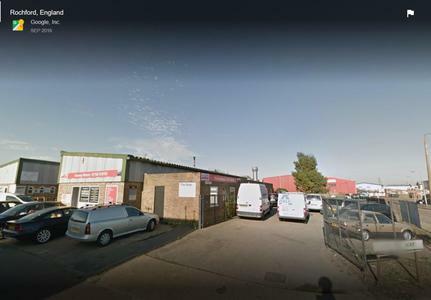 Fairway Motors Southend Ltd is one of the very best garages in Rochford, providing MOT’s, car services and repairs to the whole of Essex. This independent garage works on all major car brands with access to the parts you need to get your car back on the road. Here at Fairway we feel there is no job too small or large, we will try our very best to get you back on the roads as soon as possible, we can also supply body work repairs. Hope to see you soon.